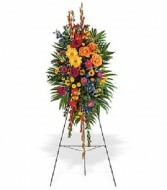 A standing funeral spray can often say what words can not. 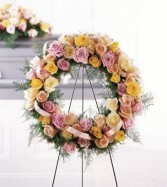 They offer comfort and sentiment with their precious petals. 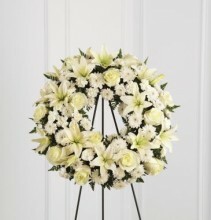 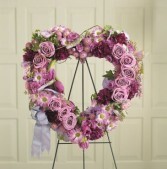 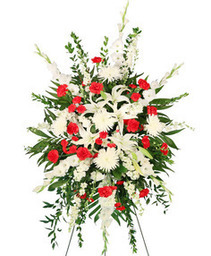 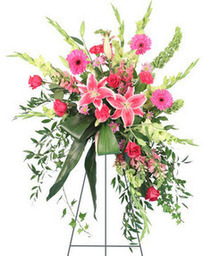 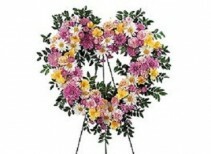 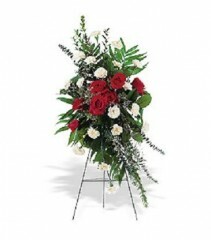 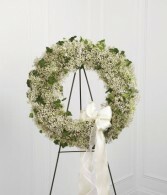 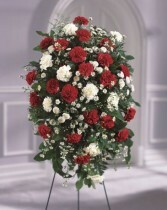 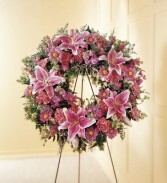 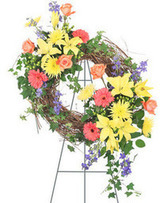 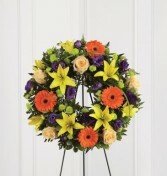 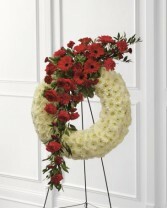 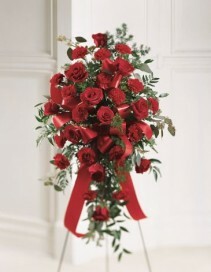 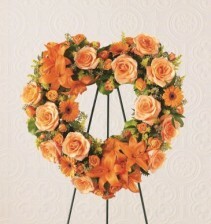 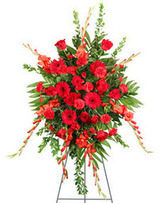 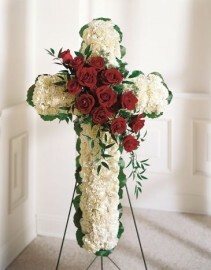 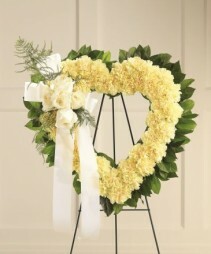 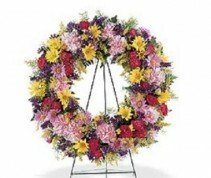 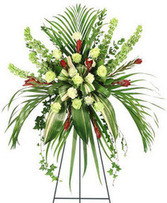 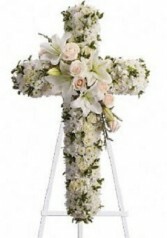 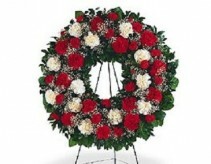 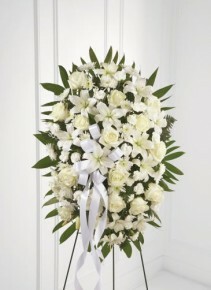 Send this traditional sympathy gift as your last respects to a departed friend or loved one's family. If you need funeral flowers in Thunder Bay, GROWER DIRECT - THUNDER BAY can help you choose the right standing spray for your final memorial.